Zdenka Imreczeova studied fashion design at the Academy of Arts, Architecture and Design in Prague, including one-year fellowship at ESSA Duperré in Paris. Since 2007 she has presented her limited fashion collections under current label IMRECZEOVA. She has been nominated Fashion Designer of the Year Czech Grand Design for her work several times. In 2011 she was awarded Designblok “Chief Editor’s” price and in 2012 and 2014 she took part in the European finale of The International Woolmark Prize in London and Paris. 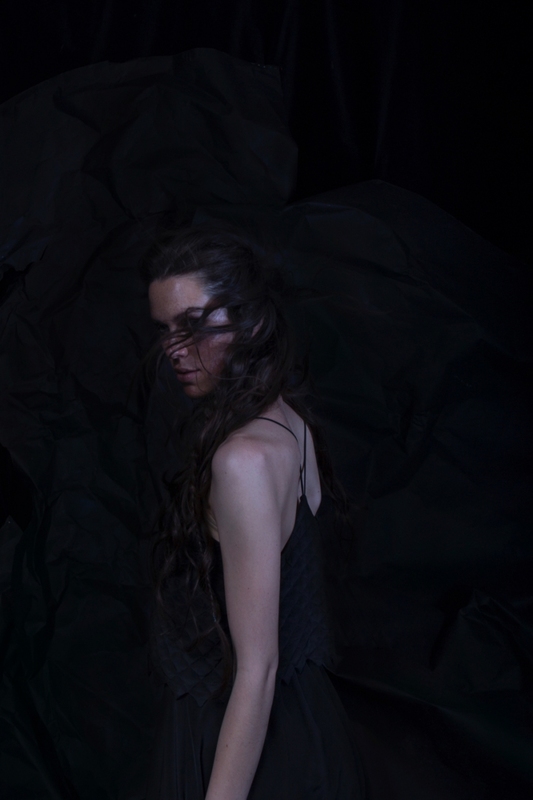 The fashion label IMRECZEOVA stands for perfectly worked-up, conceptually simple and slightly avant-garde woman‘s wear. Classic clean lines and sophisticated details meet in usually monochromatic garments. The basic part of the collections of pure shapes is enriched with both elegant feminine pieces as well as with outfits influenced by masculine form and cut.